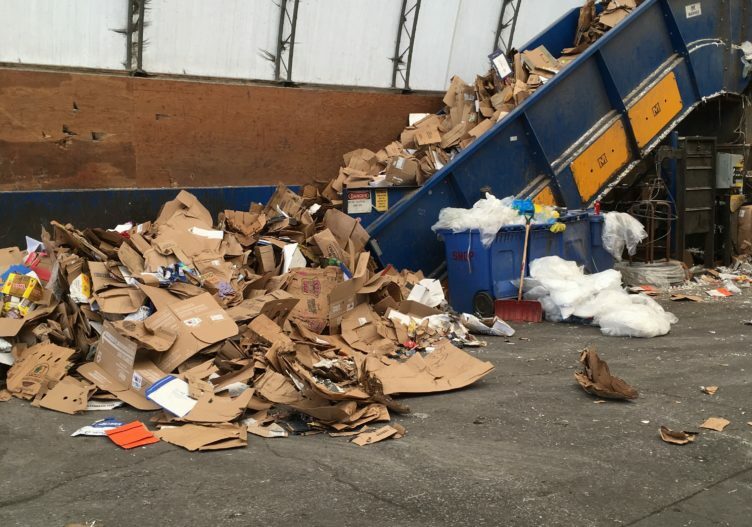 Manco Recycling Systems provides clients with multiple levels of Service Meeting Industry Standards for disposal at very competitive pricing with no hidden charges. Simple single year Service Agreements, no auto renewals and no surprise price increases. Manco Recycling Systems provides clients with multiple levels of Service to meet a wide variety of materials, OCC, paper, mixed containers (Plastic 1-7, no 6, Cans, Tins), are collected and Transported to the Manco Material Recycling Facility in Napanee, Ontario for processing and preparation for shipment to Downstream Processors. Manco Recycling Systems provides clients with a patented Tip and Wash System which provides for a cost effective service. 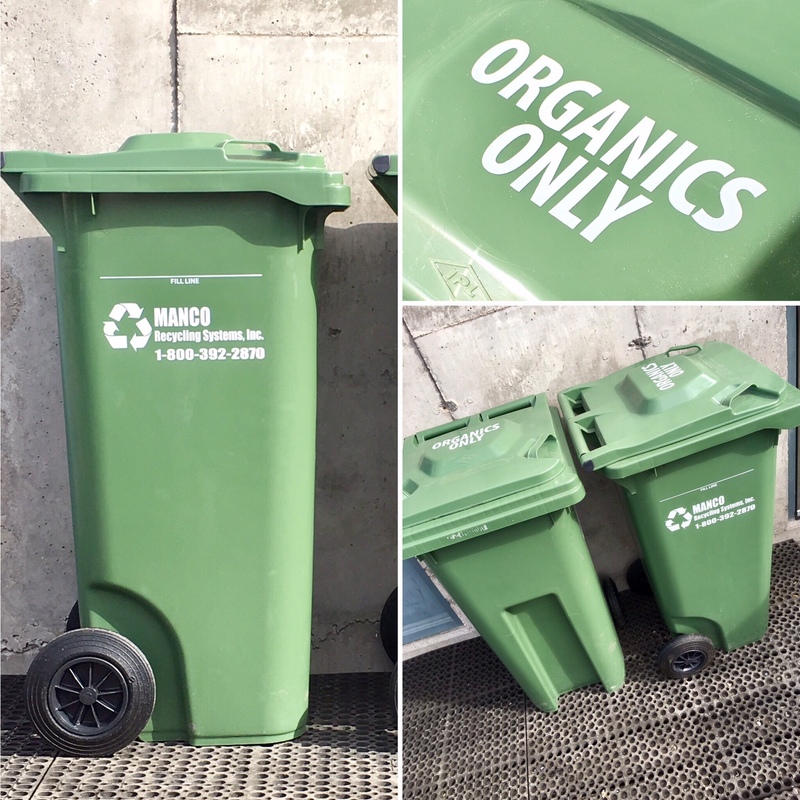 Most Organic collectors employ a two tote service with tote exchange, while Manco’s patented service using the Tip and Wash requires only one tote reducing costs. 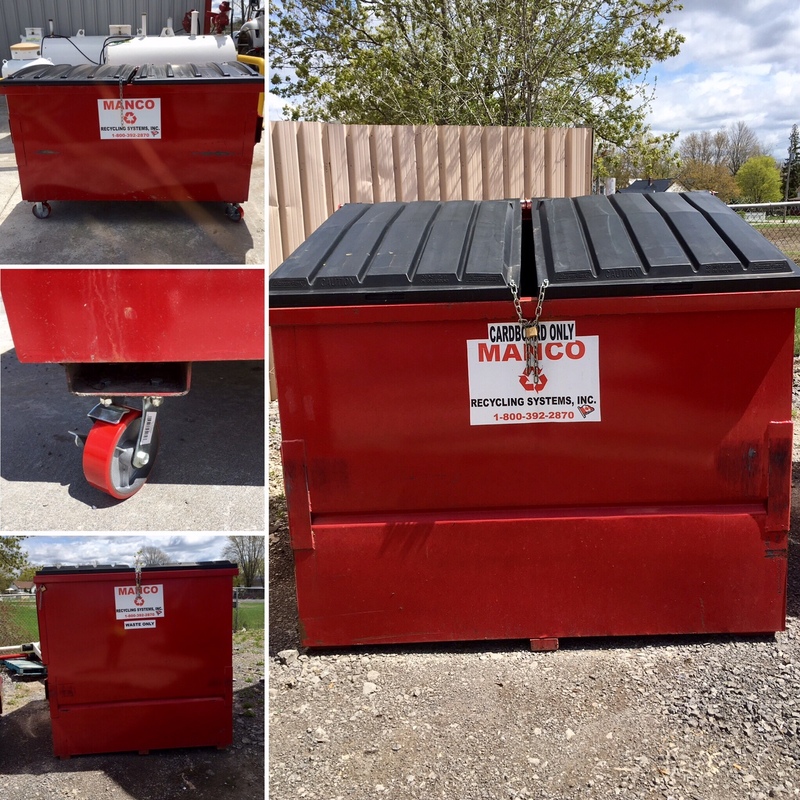 Manco Recycling Systems Inc owns and operates a commercial Material Recovery Facility (MRF) in the Town of Greater Napanee. We currently collect, process and market all types of fibre (cardboard, boxboard, paper, print media), plastics (#1 – #7) and various types of industrial film plastics along with tin, aluminum and glass containers. Strategically located along the Hwy 401 corridor. 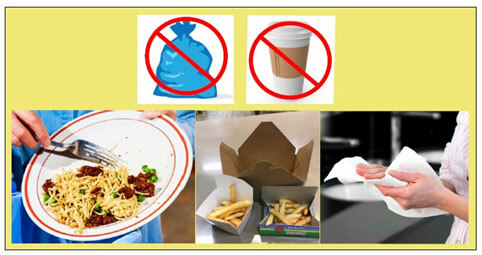 Manco is able to process what we collect. 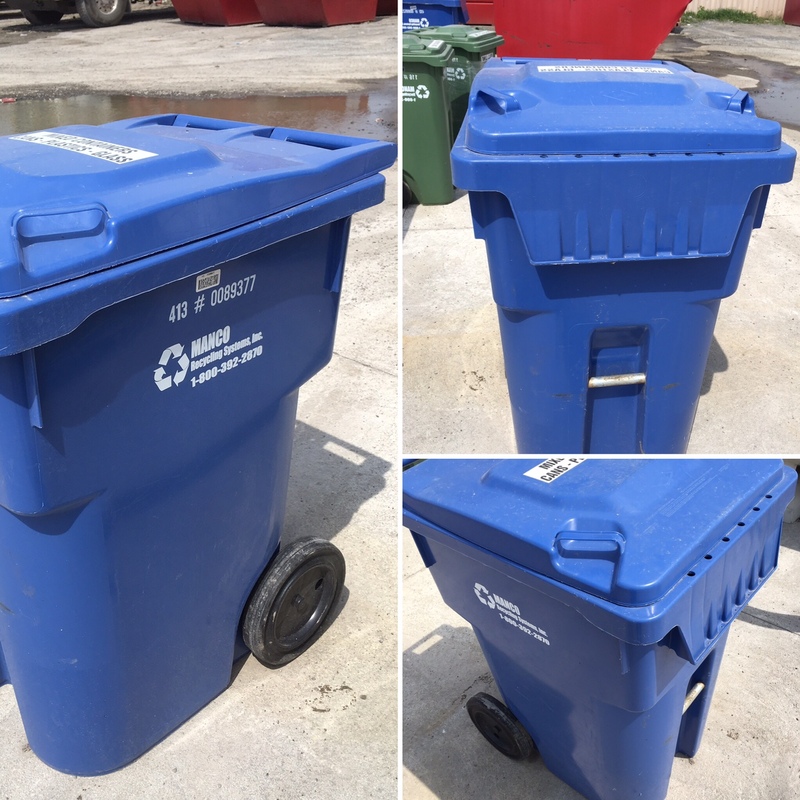 Remember, recycling does not end by placing your items out for pickup. If recycling collectors do no have markets for the material collected then the recycling system fails. By closing the loop and processing materials that we collect, Manco Recycling Systems can truly recycle what we collect and close the loop.